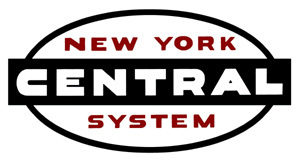 This book celebrates the past operation of the New York Central Railroad’s Adirondack Division (as well as portions of the Ogdensburg and Ottawa Divisions) and the current service being provided by the Adirondack Scenic Railroad into, through, and out of the Adirondack Park. During railroading’s historic times, the NYCRR and its forebears maintained service over 271.09 miles from Herkimer and Utica to Remsen, and on to Tupper Lake and Lake Clear junctions, Lake Placid, Malone, and Adirondack Junction from which Montreal was reached via the Canadian Pacific Railway. 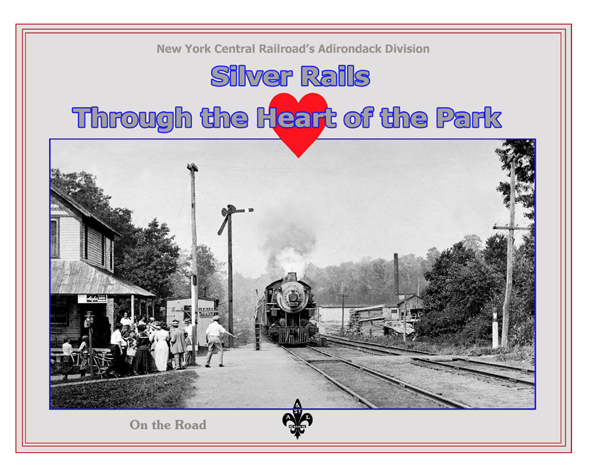 The present ASRR schedules provide for trains to run over only about a third of the Central’s lengthy territory, yet, the Park has remained the formidable constant, maintaining its vast forests, breathtaking mountains, and powerful waterways for rail travelers to admire and contemplate today as was done yesterday. Adirondack Division of the NYC. Adirondack Division with 442 of them in color. and Ohio residents must pay 8% Ohio sales tax. This is an eight pound book!! !